VeryPDF PDF to Word Converter Cloud API is a part of VeryPDF Cloud API Platform, it is provide Cloud API functions to convert PDF files to Word, DOC and RTF files. 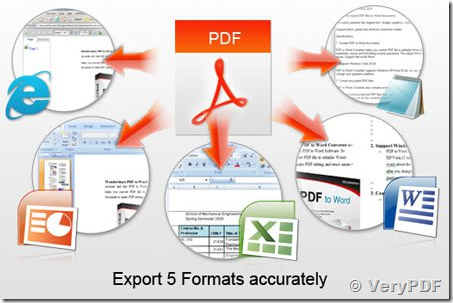 This entry was posted in PDF to Word Converter, VeryPDF Cloud API and tagged cloud API, PDF to DOC, PDF to RTF, PDF to Word. Bookmark the permalink.